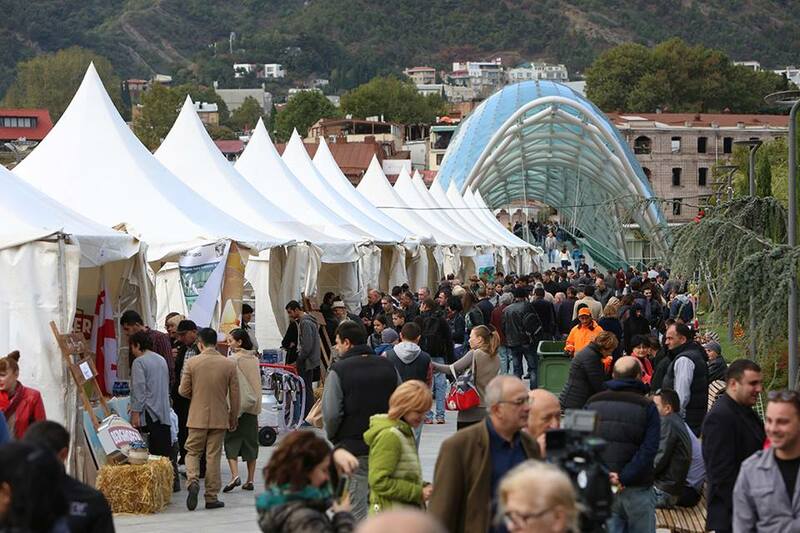 The “Caucasian Cheese 2015” festival was held this weekend in Tbilisi’s Rike Park. 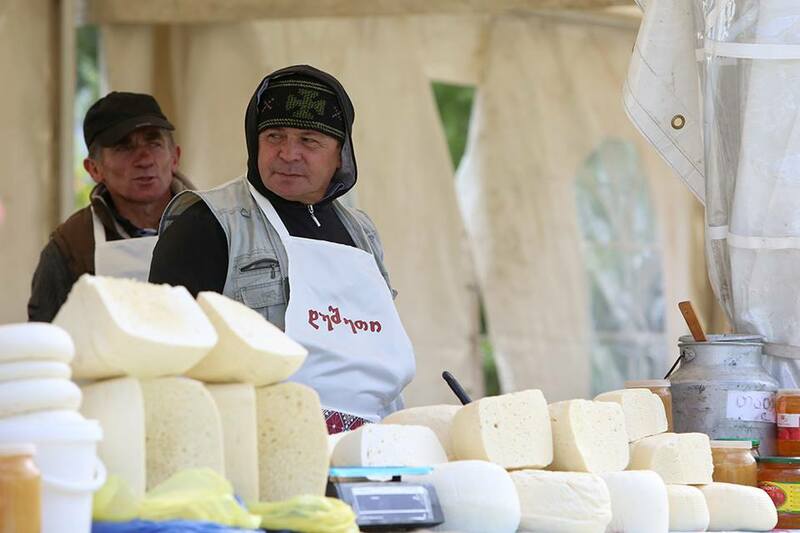 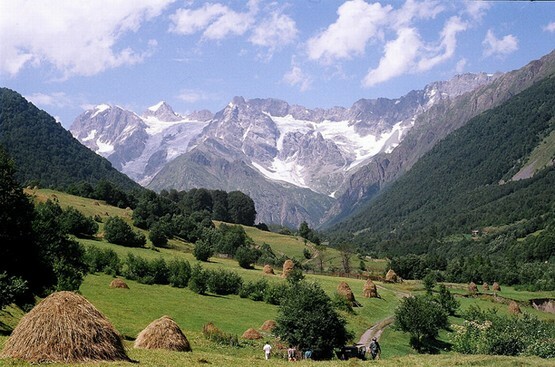 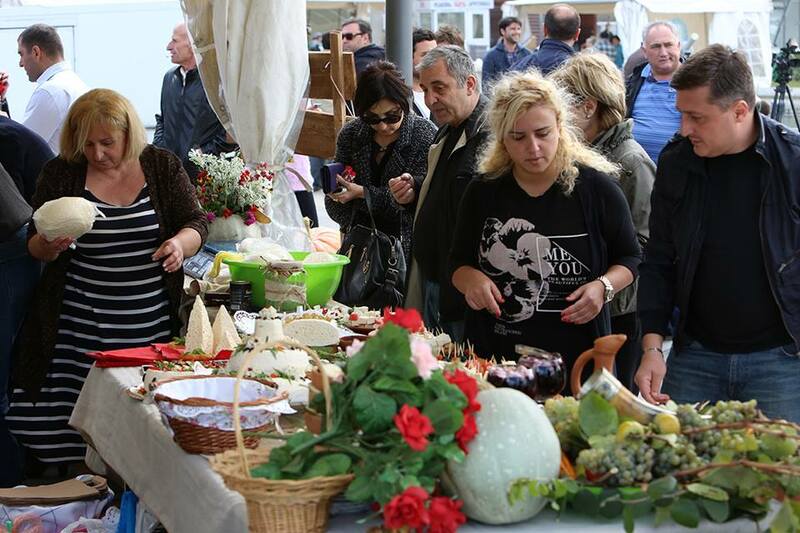 The festival was organized by the Ministry of Agriculture and the Georgian Guild of Cheese Producers and aimed to promote and Georgian cheese making traditions. 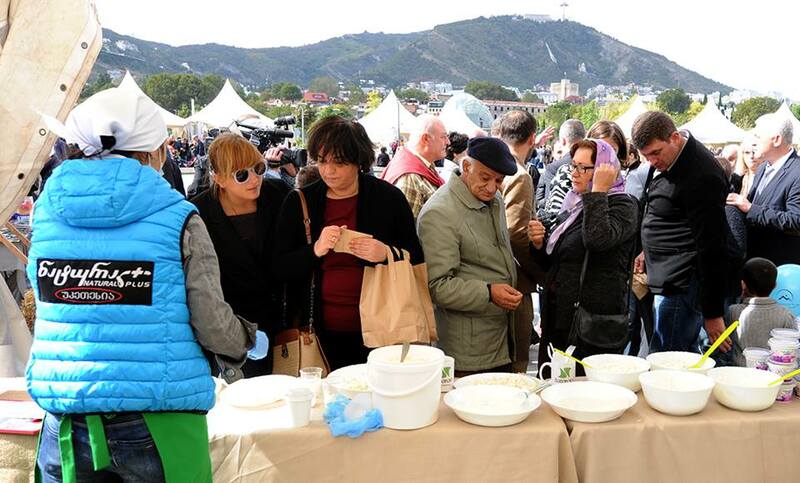 Over 60 types of cheese were displayed at the festival, including cheese made by producers from neighbouring Armenia and Azerbaijan. 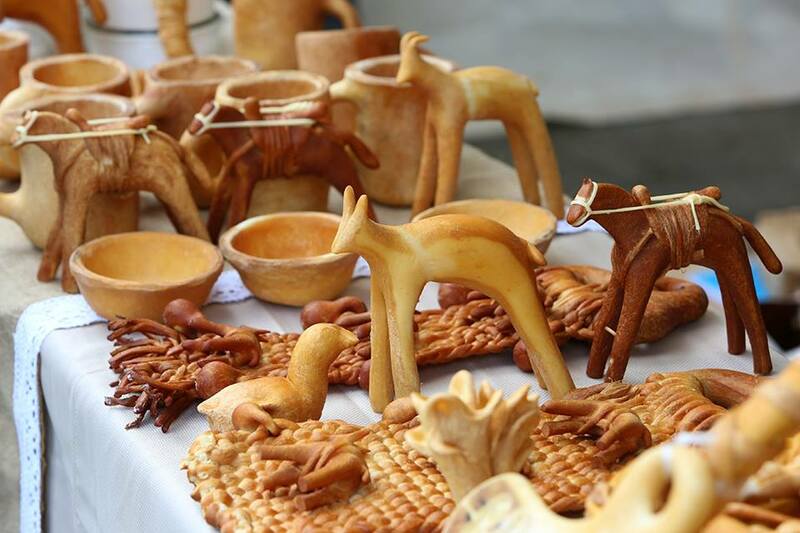 On the first image – are these items, even the animals and mats, made from smoked cheese?